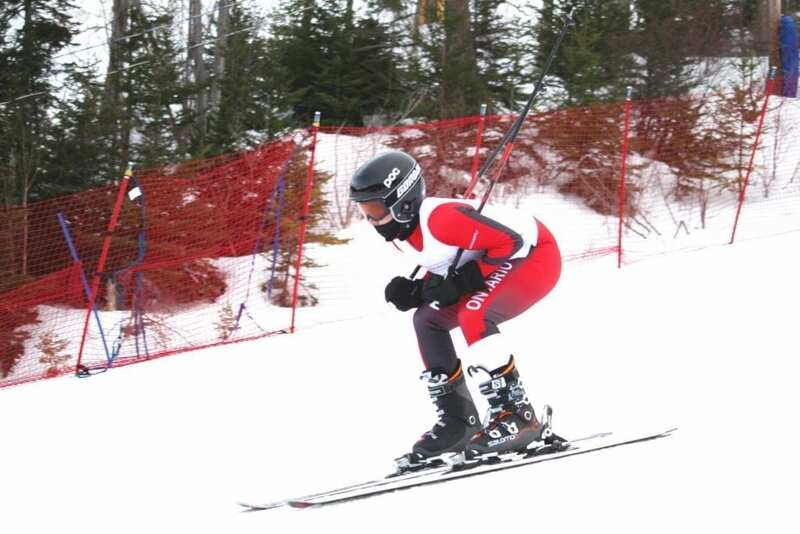 The 2020 National Winter Games will be held in Thunder Bay, Ontario, from February 24 – March 1, 2020. Team Ontario will consist of 250 athletes and 86 coaches/mission staff. The National Games is the country’s largest multi-sport event, and runs every two years. Team Ontario is comprised of athletes, coaches, managers, mission staff and VIP’s from across the Province. 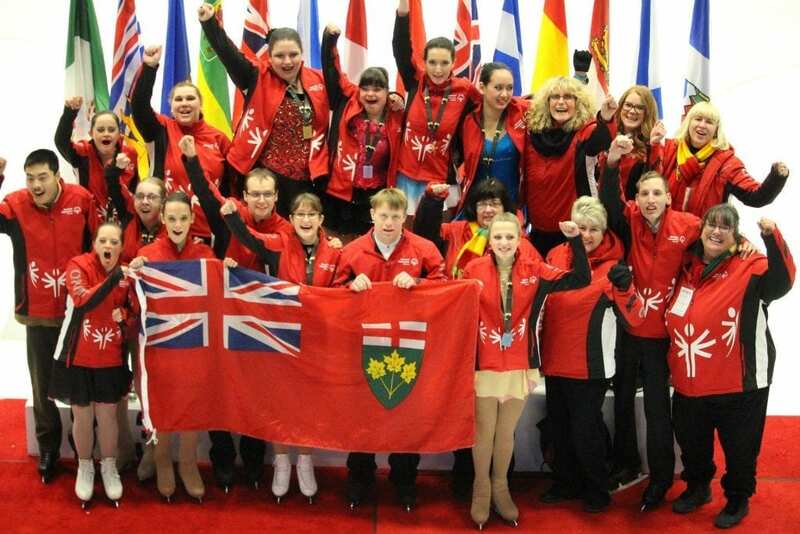 Special Olympics Ontario is seeking proposals from clothing suppliers to design and supply official Team Ontario Fan Wear, and to supply official team uniforms for these games.